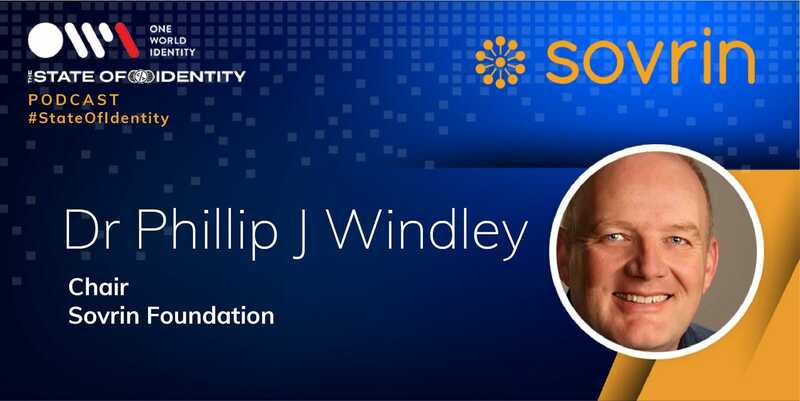 Sovrin Foundation Board of Trustees Chair Phil Windley recently spoke with “State of Identity” podcast host Cameron D’Ambrosi about self-sovereign identity and how the Sovrin Network is helping redefine digital identity for individuals and institutions alike. Phil and Cameron explore the concept of SSI, the technical hurdles to achieve SSI, and how the Sovrin Network works to enable SSI for all. Listen to the full podcast here. You can also follow Phil on Twitter @windley or read his blog http://www.windley.com/.